Unleash your creative side at a wine and paint class this fall! 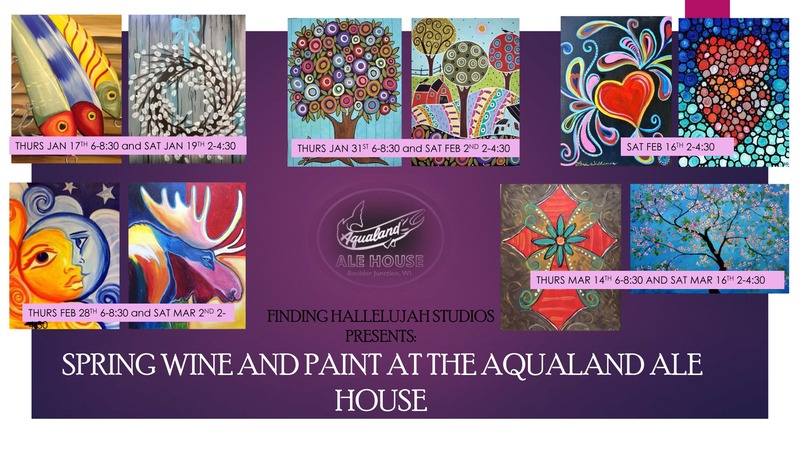 Whether you prefer pinot, merlot, or even beer, sip on our amazing selection while painting your very own masterpiece. We provide all the supplies and step-by-step instruction on how to create your own rendition of the featured art. At the end of the event, you go home with a newfound sense of creativity and your very own work of art.